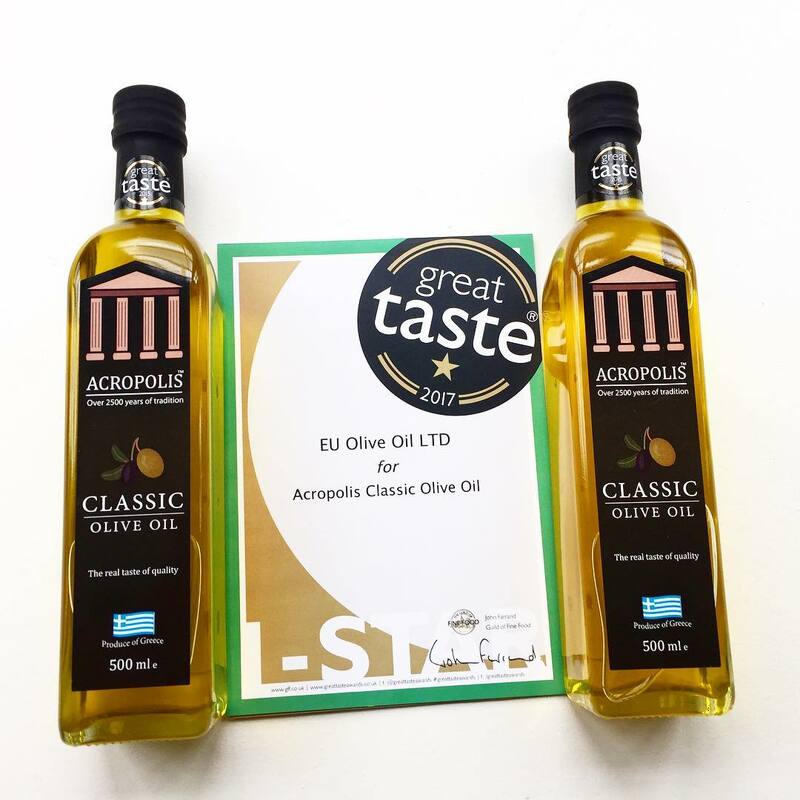 Acropolis Classic Olive Oil is a pure olive oil which, has been made with olives from the region of Messinia. It is a lighter olive oil and more suitable to frying as it can take higher temperatures and burn more slowly than extra virgin olive oil would. 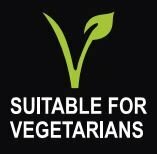 It also has a Great Taste Award from 2015 & 2017, thanks to food experts ranking it at the top of the list.